Medical microdermabrasion uses a highly controlled flow of fine salt crystals to remove the outermost layer of the skins surface. This mechanical exfoliation reveals smoother, brighter and softer, healthier looking skin. 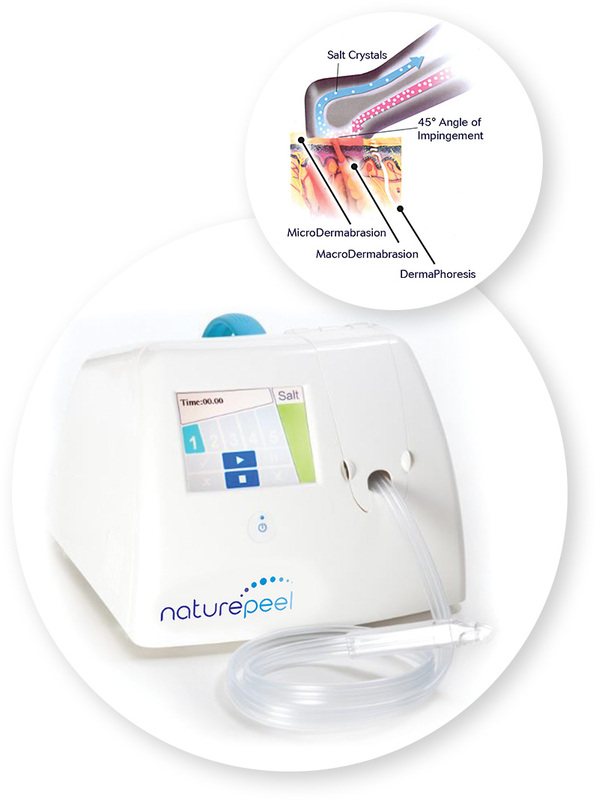 The Naturepeel™ microdermabrasion is a completely natural treatment using soluble, non-toxic salt as a gentle natural abrasive to remove the top layer of dead skin cells, thereby accelerating the renewal cycle of the skin and leaving it fresh and clear. 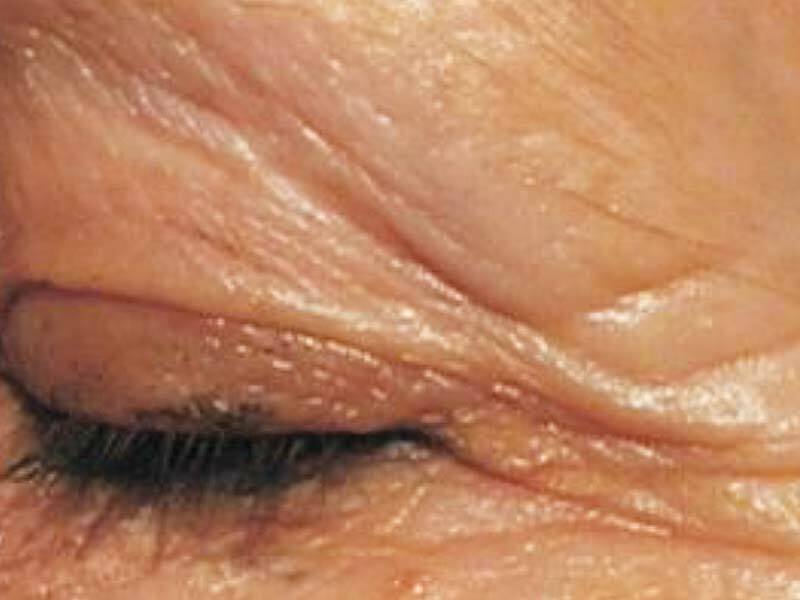 Naturepeel™ treatment is a completely safe way to combat a variety of skin conditions and the signs of ageing. Suitable for all skin types, Naturepeel™ leaves your skin beautifully clean and polished. Salt has natural healing powers and helps restore the skin’s balance. A typical Naturepeel™ treatment can be either a luxury facial treatment or part of a clinically effective programme. The unique ultrasound dermaphoresis option, allows a specially formulated Vitamin C masque, rich in anti-aging ingredients, to be massaged into the skin, stimulating collagen and elastin production. Skin is left instantly fresher with a healthy natural glow. The newly revealed skin can then be protected using appropriate skin care products as recommended by S3 Skin and Laser. 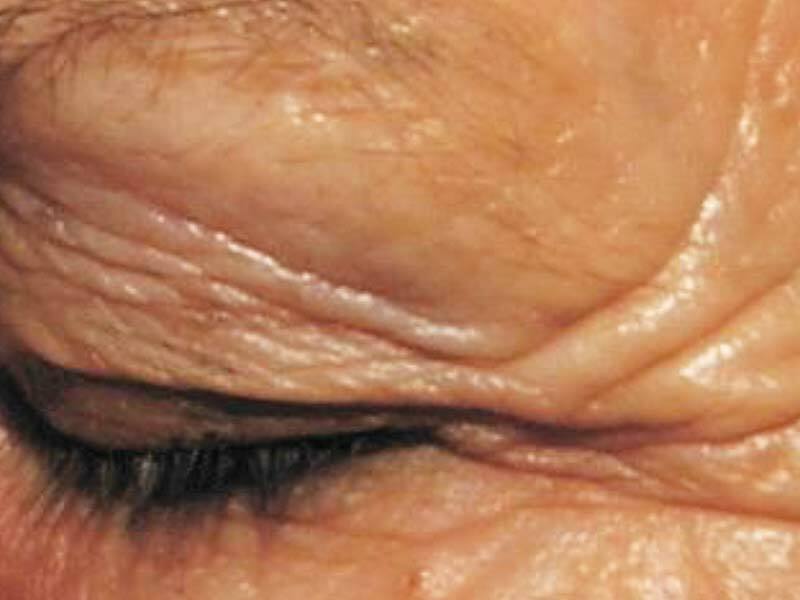 Oily, dry or flaky skin. The treatment involves passing a hand piece over the skin which uses a vacuum to draw the salt crystals over the skins surface. These crystals evenly remove the dead surface layer of the skin. The massage and vacuum also cause stimulation of the underlying dermis to stimulate collagen remodelling and stimulate both blood and lymphatic circulation locally. The treatment results in the skin looking fresher, smoother and healthier after the first treatment. A course is recommended to treat more stubborn conditions at 4-6 weekly intervals. Top up treatments should not be left longer than three months apart.